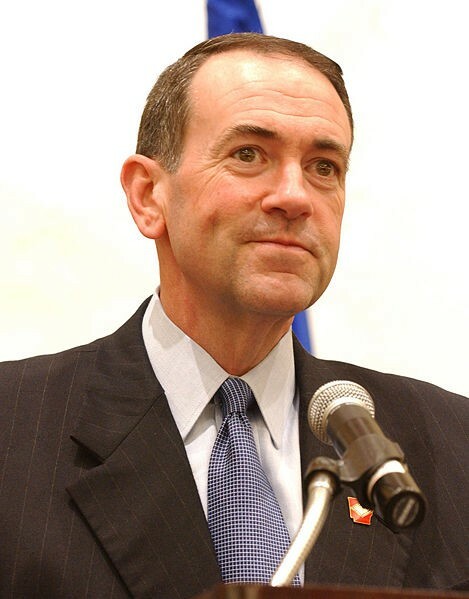 INDIANOLA, IOWA — A string of foreign policy gaffes has made it clear to the national political press corps that Mike Huckabee is manifestly unqualified to be president. Those questions dogged Huckabee at a press conference in Iowa today, and Mitt Romney’s campaign is taking steps to ensure that his gaffes are indelible. But what if none of this matters? Qualifications don’t matter to the MSM, provided tha canidate is but a secular liberal. And Mike Huckabee is no religious consevative. Alas as Ambinder alluded that Huckabee is too naive to be president, even Ambinder’s basic point is dead wrong. Mike Huckabee can only be said to have a heart if having a heart means reckless and foolish spending other peoples’ money.